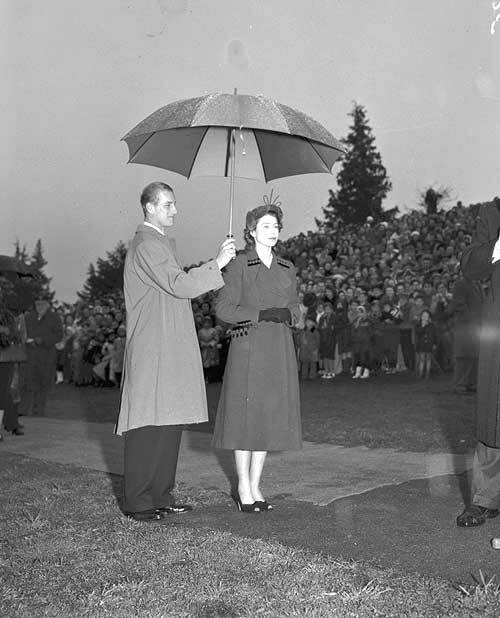 Long-time Toronto Globe and Mail photographer, John H. Boyd, joined the world’s press to cover Princess Elizabeth’s 36-day tour of Canada. 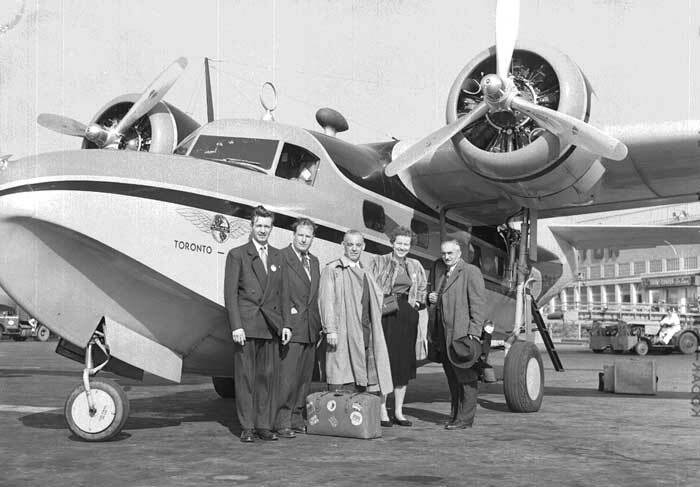 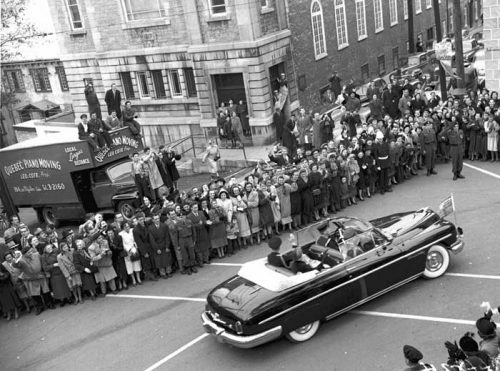 Between October 8, 1951 and November 12, 1951, the Royal Party crisscrossed the country by air, train and motorcade. 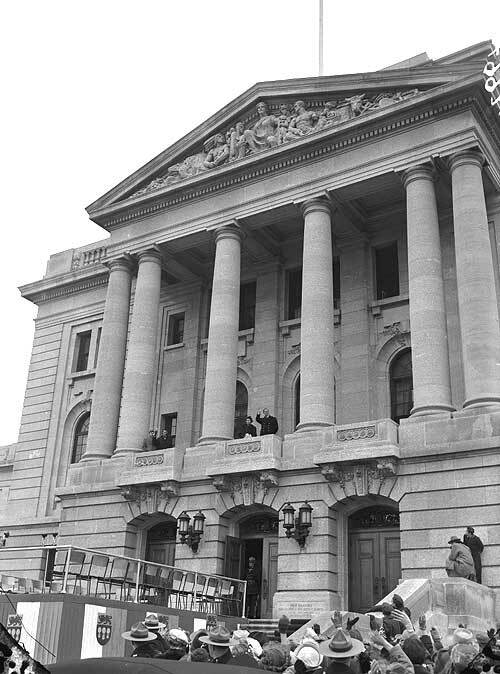 The Princess dazzled crowds not only in Toronto, but also in such far-flung locations as St. John’s, Newfoundland and Victoria, British Columbia. 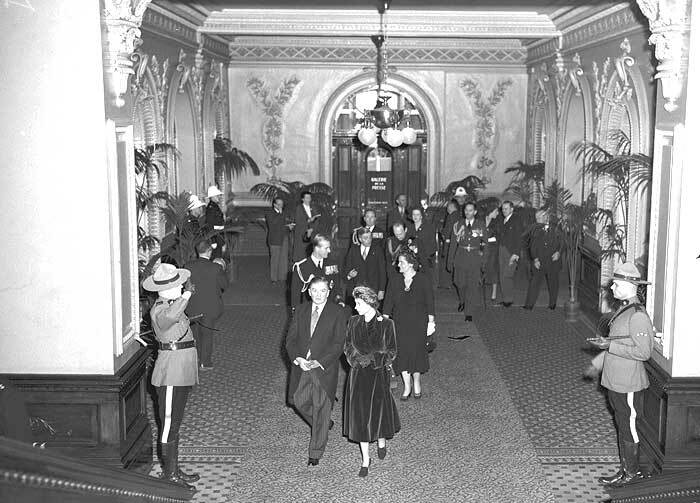 The Princess visited not only parliaments, city halls and official residences, but also paper mills, grain elevators, and oil refineries. She also went down to Washington, DC where she met President Truman. 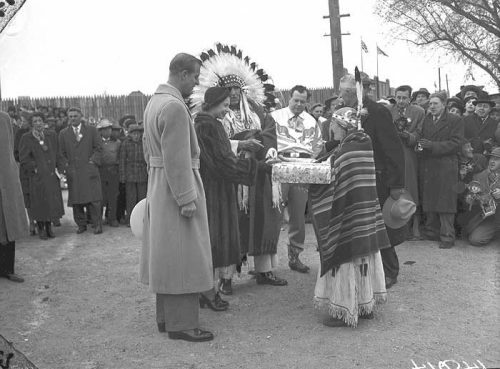 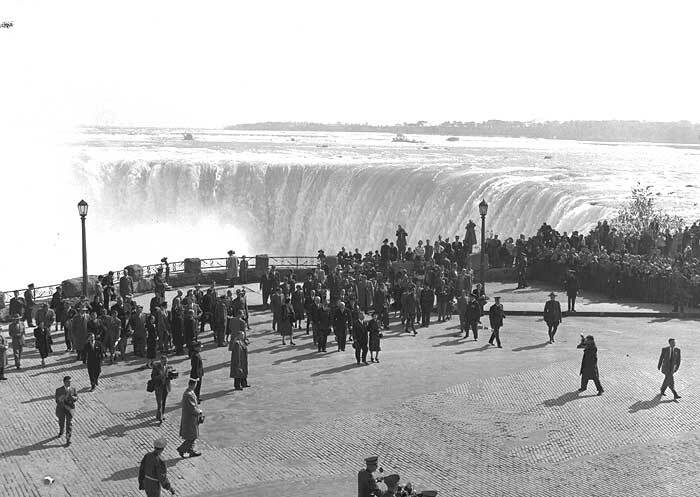 The following images are among the 140,000 Globe and Mail photographs, taken between 1922 and 1953, now at the City of Toronto Archives.